We looked at the top 1 BBQ Grills and dug through the reviews from 5 of the most popular review sites including BestReviews, Consumer Reports, Top Ten Reviews, Best Reviews Guide, The Consumer Guide and more. Through this analysis, we've determined the best BBQ Grill you should buy. 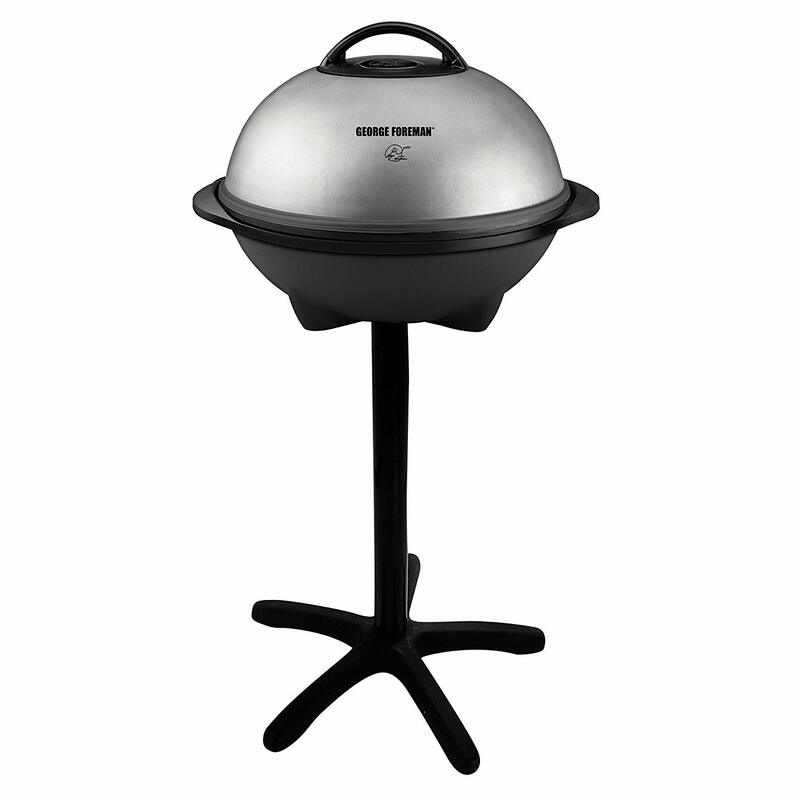 For sturdy construction at an affordable price, the Weber Spirit II Outdoor Gas Grill delivers. Built to heat up quickly, this grill cooks evenly across the surface, although its BTU levels are slightly cooler than other grills in the space. A 450-square-inch cooking space allows you to cook up to a dozen burgers at the same time. In our analysis of 49 expert reviews, the Weber Weber Spirit II Outdoor Gas Grill placed 3rd when we looked at the top 7 products in the category. For the full ranking, see below. Very Easy to use. Known for its incredible inability to maintain a constant temperature, even in cold and windy conditions. Can cook up to 12 burgers simultaneously. Constructed of high-quality, durable materials. 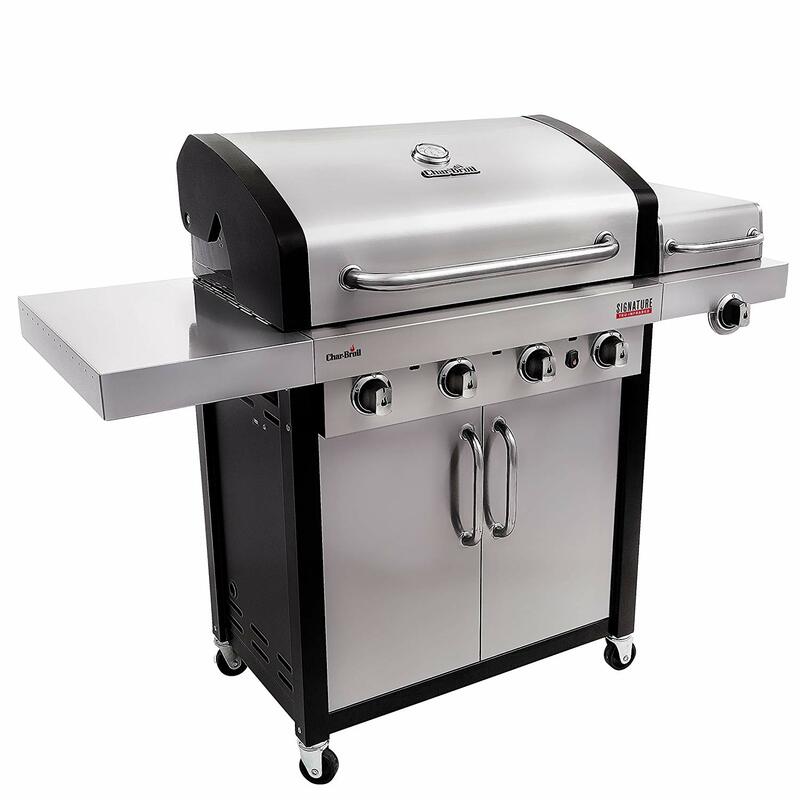 This grill has an Electronic Crossover ignition system and a center mounted thermometer for easy grilling. The grill starts immediately and gets to your desired temperature quickly. Relatively large. Not the most travel-friendly grill. No side burner for side dishes and toppings, the assembly manual has pictures but very little text to guide you and 30,000 Btu burners are slightly below the category average.